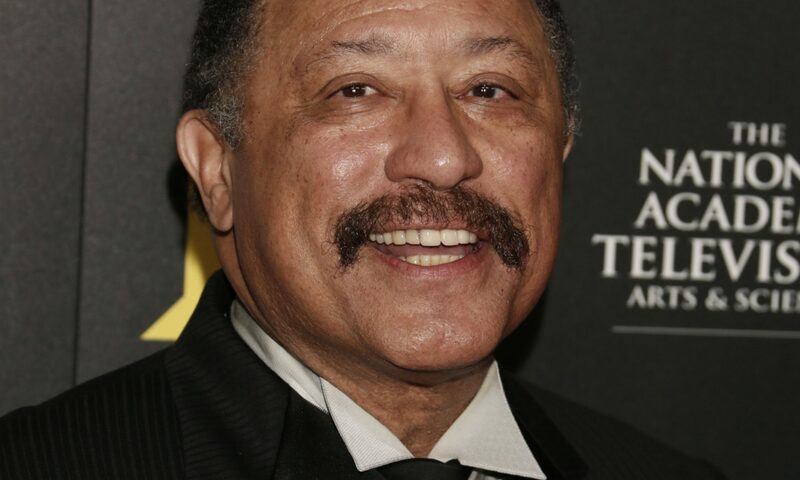 JUDGE JOE BROWN IN JAIL?!! The 5 day sentence was delayed for nearly a year-and-a-half, but today, Joe’s in jail!!! Previous PostPrevious Kylie Jenner Makes Out With Tyga in His New “Stimulated” Video…EW.